This week, East of Collins Expediting features Simon’s sportswear in North Miami Beach! 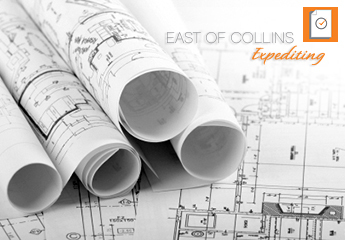 Get your new business permits & licenses expedited today, with East of Collins Expediting. We love our clients! Pura Vida Miami is the place to go for fresh smoothies and foods! We helped them expedite their permits and we can help you too! Contact us for all of your permit and license expediting needs! Expediting and permitting done quickly is a must for your new business. Get it done ASAP with East of Collins Expediting! Check out one of our clients, New World Symphony! For our NEW business clients, check out www.score.org for FREE small business advice.